Bay Point is residential community located in the Eastside area of Costa Mesa. Bay Point is a single family home neighborhood, originally designed by the Irvine Company. 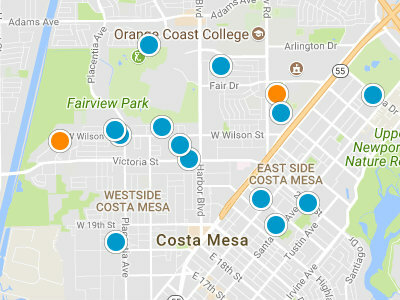 Most homes in this neighborhood are two stories and feature the large backyards which Eastside Costa Mesa is well known for. Homes are priced from the upper 800,000 dollar range to 1.25 million dollar range. 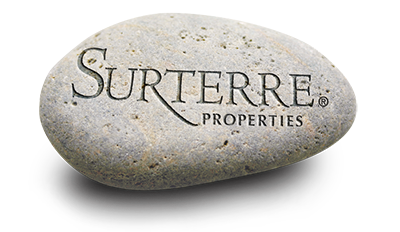 This is a premier community in the Costa Mesa real estate market. Students attend Kaiser and Woodland Elementary Schools, Ensign Intermediate School and Newport Harbor High School. These schools are all part of the exceptional Newport Mesa Unified School District. Bay Point residents are just a short drive from the 55 Freeway, giving them easy access to greater Costa Mesa and Newport Beach. There are many shopping and dining areas to choose from, spread across both cities, including South Coast Plaza, Old Town, Triangle Square, Corona del Mar Villages, Balboa Peninsula and Fashion Island. In addition Bay Point homeowners are nearby the beaches, Back Bay and Upper Newport Bay Nature Preserve.